The land trust accreditation program recognizes land conservation organizations that meet national quality standards for protecting important natural places and working lands forever. 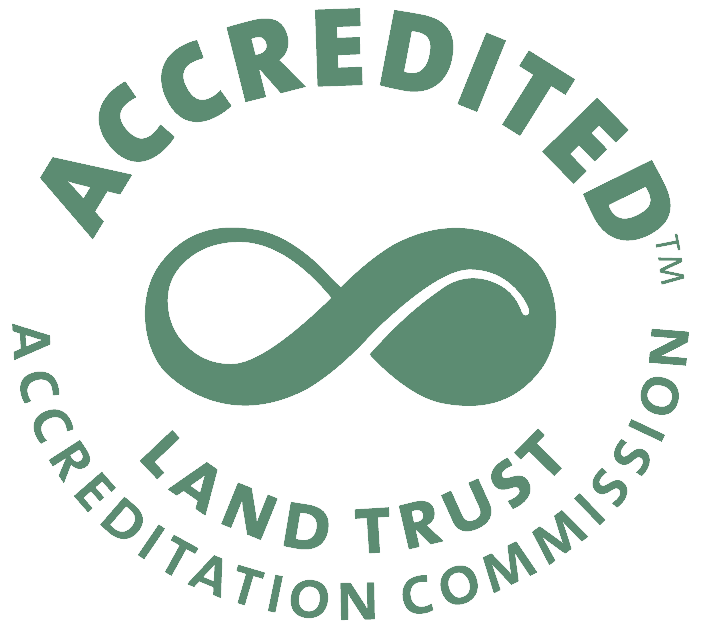 Nebraska Land Trust is pleased to announce it is applying for renewal of accreditation. A public comment period is now open. The Commission invites public input and accepts signed, written comments on pending applications. Comments must relate to how Nebraska Land Trust complies with national quality standards. These standards address the ethical and technical operation of a land trust. For the full list of standards see http://www.landtrustaccreditation.org/help-and-resources/indicatorpractices. Comments on Nebraska Land Trust’s application will be most useful by April 29th, 2018.